I have substantial experience in the Real Estate business and Sales Management in the banking industry. 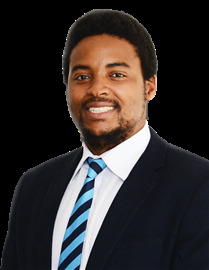 I'm a qualified Property Valuator (National Diploma in Property Valuation) and have worked for the Cape Town Council first and then Syfrets and Investec as a valuator in the Western Cape. I then progressed to the banking industry and worked as a Regional Manager for Nedbank Homeloans and Mortgage origination, developing new business for the bank. I spent a few years selling Real Estate and achieved Platinum status as an agent. The last few years, I've been involved in Mortgage origination and aggregation. 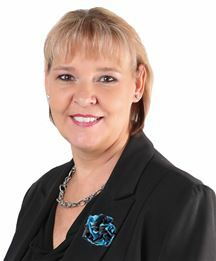 I joined Harcourts Real Estate corporate team in 2010 as the Business Development Manager for the Western, Southern and Eastern Cape areas. In 2012 I was awarded "Living the Harcourts Value" award at the Harcourts National conference. 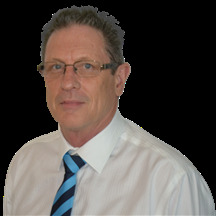 In February 2013 I joined Harcourts Tergro group as the General Manager running the the 7 offices for the group. The 7 offices are in the Kempton Park, Brakpan, Vaaldam, Deneysville and Vanderbijlpark. In February 2016 I took the leap faith and became a Harcourts Business Owner when Anton Kruger and myself purchased the Harcourts Midrand Office. This is a top 10 office in South Africa. In August we also acquired the Harcourts 4Ways office. 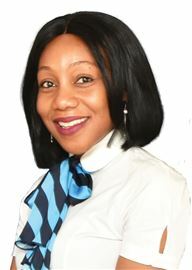 With my background experience in customer service and Project Management, having acquired a Postgraduate Advanced Diploma in Business Project Management from the University of Cape Town, paying attention to detail is a skill that I will utilise in ensuring you experience customer satisfaction. As a property specialist, I will work hard to lower your stress levels and make your experience with us as pleasurable as possible. This will be accomplished through constant communication and being available whenever you need me. In my spare time, I enjoy Hiking, mountain biking, discovering new places and dancing to salsa music. I would like to earn your business, so call me today and I will ensure that your real estate transaction is a complete success! My passion for property is what I love doing - Matching the needs of all my clients and making deals happen is what I aspire to be amazing at. I strive to be the best at what I'm doing everyday. 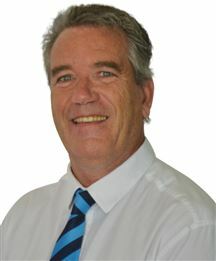 Hi there I'm Gert Olivier from Harcourts Summit in Randburg. Hard work and service is the basis of how I operate. Communication with clients are paramount so that I can know your needs and we can work together in achieving your goals. I have a turnaround success in property sales of 37 days at 94% of the asking price. Looking forward to meeting you and build a successful partnership. 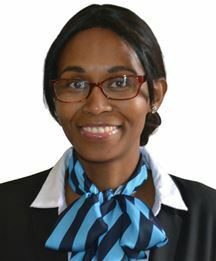 I started working for Harcourts Fourways in October 2016 after six very successful years as a Branch Manager at Capitec Bank. Working in the banking industry has taught me the importance of client service, treating every client with respect and understanding and always providing a professional service in everything you do. It has also helped me develop and enhance my ability to sell a product to a client and also ensure that product is best suited for my client’s needs. I now bring my experience to the real estate industry by realising and understanding that weather buying or selling a home, we all have different needs and wants, we all want professional service and to be put first in our journey from beginning to end. It doesn’t matter how big or small you real estate needs are, let me assist you in ensuring that they are met. 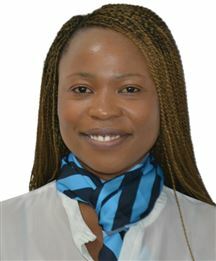 I am a Property Specialist with a background in Project Management and I have great passion about everything property related. I have clear understanding of the market and will go the extra mile to give my clients satisfaction and ensure that they feel secure. Harcourts Real Estate is a renowned brand and one of the leading global agencies and as an agent trained with such excellence, I will ensure that you are provided with nothing less than the best of service. After a long-standing career as a teacher, I felt it was time for a change. 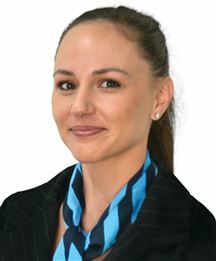 I joined Harcourts 4Ways a year ago, specialising, with my daughter, Nicole, in residential property sales in the Broadacres, Kengies and Fourways Gardens areas. I have lived in Broadacres for 7 years and have observed how this area has expanded and become a sought after area to live in. With the new Fourways Precinct underway, properties are expected to escalate in price, making the area a popular one to purchase in. I hold an honours degree in education and am currently studying for my NQF4 in real estate. I have so enjoyed the move in careers, loving meeting and assisting buyers and sellers with their property needs, whilst establishing relationships with them. In my down time, I love travelling, spending time with my family and walking my Yorkies. My other passion includes interior decorating and painting furniture. Sanelisa is an engineer by profession. He has always been intrigued by real estate, thus joining Harcourts in 2017. He is looking forward to be working with you, in finding the home you want whether it's to purchase or sell your home hassle free or even if you are looking to rent a place you can call home .... I am your guy. I have eight years experience in working with people as a Registered Psychological Counselor. 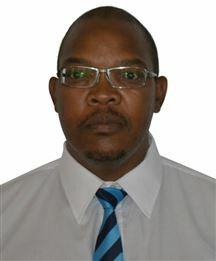 Having obtained an Honors Degree in Psychology, registered with the Health Professions Council of South Africa (HPCSA). 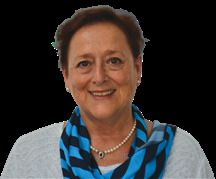 Further registered with Board of Health Funders (BHF), qualified as an accredited Family and Divorce Mediator with the South African Association of Mediators (SAAM), furthermore, qualified as a Myers Briggs Type Indicator (MBTI); a personality test. Exploring the versatile personality trait within me, I joined Harcourts Properties to pursue a new career path in the real estate industry. 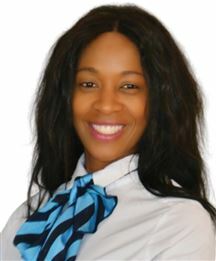 My skills possessed from the Psychology field; good communication and listening skills, being client motivated, being able to adapt to the clients' needs and their sentimental attachments, Integrity and honesty, possessing ethics and professionalism have perfectly fitted the required skills required from an Estate Agent. The eight years that I have spent on psychotherapy has given me an opportunity to impact and create clients for life. As the Harcourts Philosophy states : "To create clients for life through the finest service", So is my mission and commitment to the company.. I have been employed in the residential market in an Attorney Liaison / Administration capacity for the past 15 years. 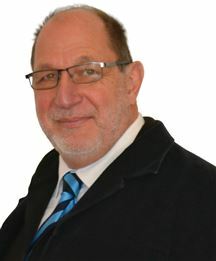 I presently occupy the Head Client/Attorney Liaison position for the Harcourts Midrand / 4Ways / Summit Group. A distinct feel of home! The seller wants action today!